To all my Atlanta Brides, Erica Angeline is hosting a trunk show for the ladies who are looking for a unique and glamorous gown. Information to the trunk show is below. Enjoy!! The new collections’ focus of traditional silhouettes, architectural details, and vintage styling are evident as jewels and texture give depth to each gown. 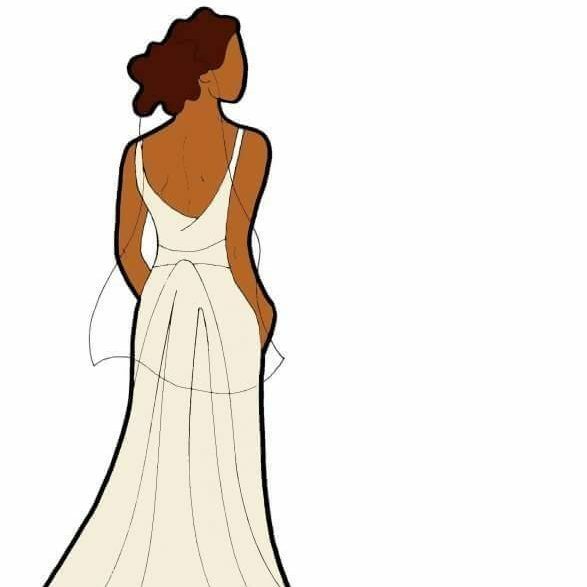 Join us to view, try on, or personally design your gown with Erica Angeline as well as style the entire bridal party with Erica Angeline’s collection of moderately priced bridesmaid dresses. We have put together a team of experts in hair, makeup, and accessories to help you complete your entire wedding day look. Sample an array of modern southern cuisine including bacon wrapped scallops and shrimp fettuccini, accompanied by scrumptious desserts and signature cocktails made especially for our event. Since space for this event is limited, please call and make your appointment today!